This semester has shown me the expectations that come with a large university. 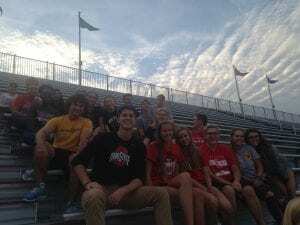 I was well equipped to manage 18 credit hours at a small university near my hometown; however, taking 18 credit hours at The Ohio State University has proven to be quite troublesome for me. I came into the year thinking that I was going to double major in biology and chemistry, but quickly found myself stepping down to only minoring in chemistry because of the time commitment 18 credit hours brought. I felt as though I did not have enough time to study because other than eating and sleeping, most of my time was spent in class or doing homework. I have recently found ways to efficiently study and do homework, but I still do not have time for the commitments I would like to such as volunteering and extracurricular clubs. With this knowledge I will not be taking as heavy of credit hours next semester so I can join clubs and volunteer more frequently. The Honors and Scholars G.O.A.L.S. stand for global awareness, original inquiry, academic enrichment, leadership development, and service engagement. I think the three I most connect with are academic enrichment, leadership development, and service engagement. The career I am pursing requires a great deal of leadership. Becoming an orthopedic surgeon would mean that I am the main operator and am giving instructions to those around me. I think I am well prepared for this role as I take leadership roles in many ways. I play team sports such as soccer and volleyball where I am the captain of the teams as well as being an Evans Scholar where I help fellow scholars in the house in their courses. I relate to the academic enrichment portion by doing my best to absorb as much knowledge as possible. I enjoy learning and find I learn best when I take high level courses because of the deeper thinking they require. 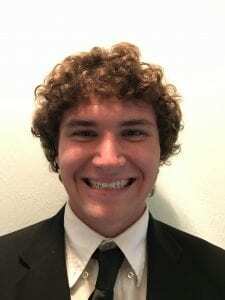 I connect with the service engagement because I volunteer often through the Evans Scholars. As scholars we hold blood drives and other events that I regularly attend and help with. The link below will direct you to a pdf of my resume. I shadowed an orthopeadic surgeon at the Toledo Hospital. This was an extremely interesting experience that allowed me to look into the average day of an orthopeadic surgeon, and showed me how fascinating the job truly is. I asked the surgeon many questions and had a lot of curiosity about what was going on during the surgery. I also had many questions about the process to become an orthopeadic surgeon which led me to research the job path. I know have a good foothold on how to achieve my goal. 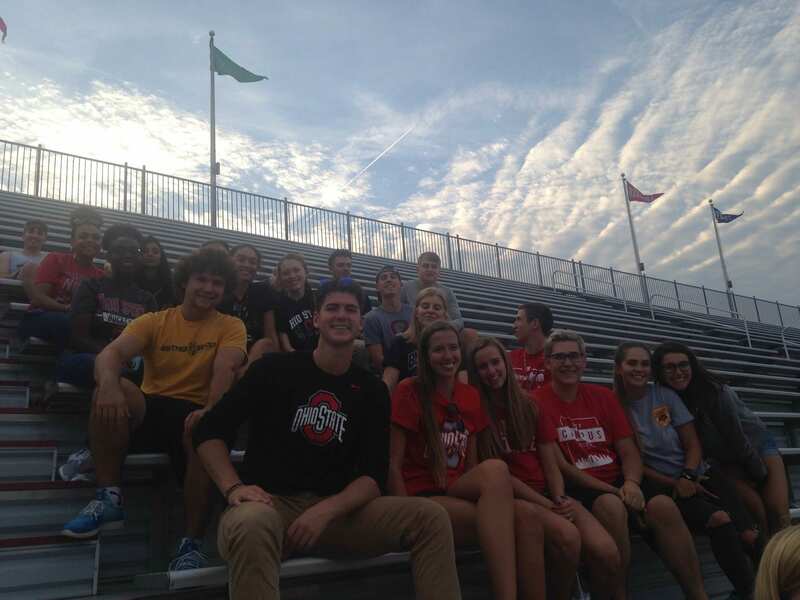 As a Biological Sciences Scholar, I attended an Ohio State Varsity soccer game with my fellow scholars. This experience brought me closer to peers in my classes. Attending events like this not only shows support for my school but also allows for social engagement.